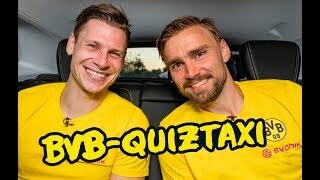 Inside Look at Lucien Favre's BVB Training! 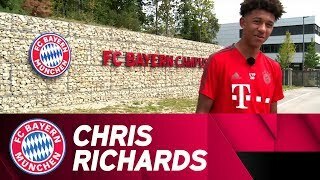 Join Maximilian Philipp and co. for a Borussia Dortmund training session under Lucien Favre to see the new coach at work! 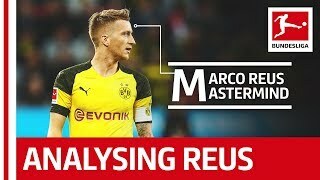 Marco Reus - What Makes The Dortmund Captain So Good?